150 Outdoor Adventure Pro PLR Articles + Special Bonuses! Do You Want To Learn Bungy Jumping? - 25 articles on Adventure Sailing. - 25 articles on Bungy Jumping. - 25 articles on Kayaking. - 25 articles on Skydiving. - 25 articles on Surfing. - 25 articles on Yachting. - Special BONUS - Includes 25 articles on Outdoor Survival. - Special BONUS - Includes 25 articles on Sailing Vacation. 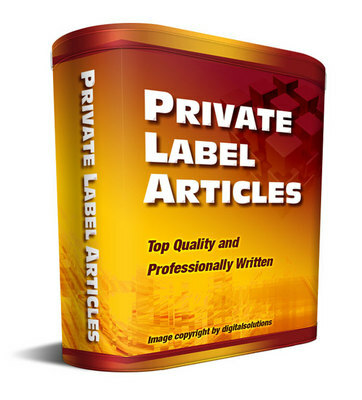 - This package come with private label rights. You may edit them anyway you want. Hemorrhoids Professional PLR Articles + Special Bonuses! Adrenal Fatigue Professional PLR Articles + Special Bonuses! Harley Davidson Professional PLR Articles + Special Bonuses! Insomnia Professional PLR Articles + Special Bonuses!